1.) Men are twice as likely as women to be diagnosed with oral cancer. The American Cancer Society attributes this to a higher rate of smoking and alcohol use by men than women, especially men over the age of 50. Younger men are more vulnerable to getting HPV-related forms of oral cancer. 2.) If you use tobacco you greatly increase your chance of getting oral cancer. All forms of tobacco use, whether you smoke cigarettes, cigars or a pipe, or use smokeless chew tobacco puts you at greater risk of developing oral cancer. About 75 percent of all people who get oral cancer use tobacco. 3.) Excessive drinking of alcohol increases your risk of developing oral cancer. The American Cancer Society reports 7 of 10 individuals who have cancer are heavy drinkers. The Centers of Disease Control (CDC) defines heavy drinking as an average of two or more drinks a day for men, and of more than one drink a day for women. 4.) Spending a lot of time in the sun increases your risk for lip cancer. People who work outdoors are more prone to developing lip cancer and should use UV protection to reduce their risk. 5.) You are more likely to develop oral cancer if you have a history of human papillomavirus (HPV) infection. About 30 percent of all oral cancer is due to the HPV infection. Most HPV viruses cause warts on different parts of the body, but some lead to different types of cancer. Almost all cervical cancer is linked to HPV infection. 6.) You are more likely to get oral cancer when you are older. This is usually due to longer exposure to unhealthy habits or other risk factors. 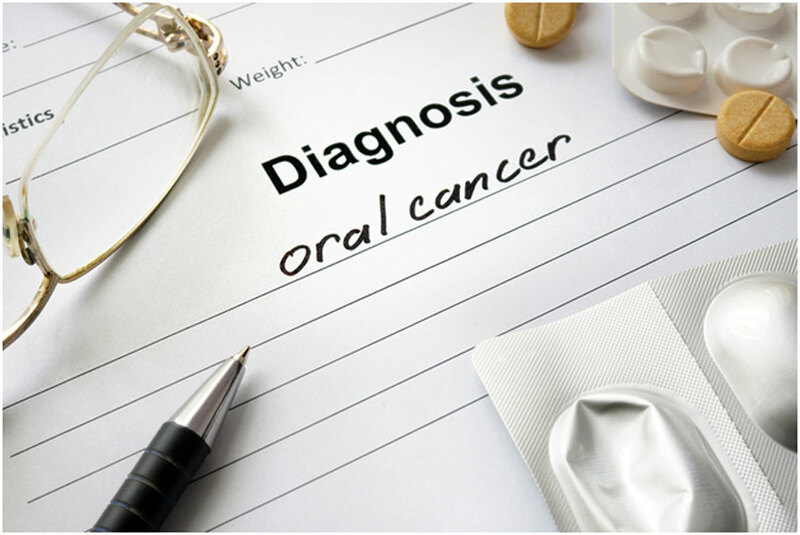 Ninety percent of oral cancer occurs in individuals age 40 and older. 7.) Poor nutrition will make you more vulnerable to developing oral cancer. A diet rich in healthy foods like fruit and vegetables will help you avoid this increased risk. Dr. Ted Melchers and his staff are here to help address any of your dental health issues and decide the best course of treatment for their patients. Contact Old Mt. 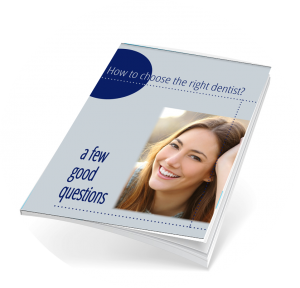 Pleasant Dentistry today to see how we can best meet your dental care needs.